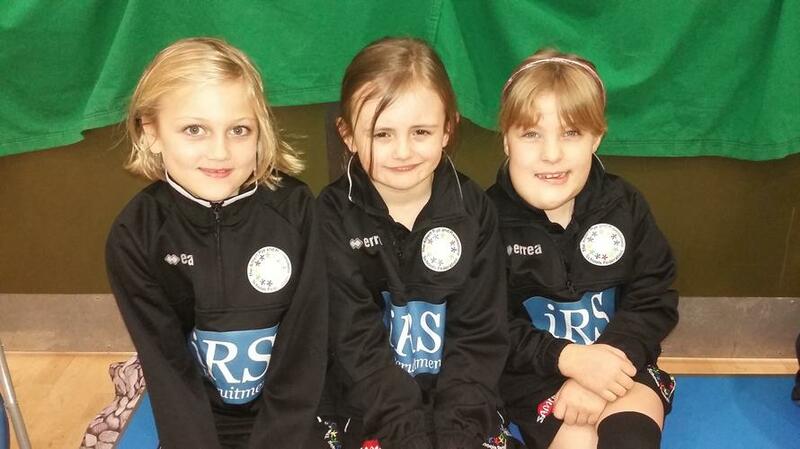 On the 29th November, we travelled to Norwich to the UEA sports park. We found the hall that we were playing in and sat down for some good practising before the competition started. We played very well the first two ends and won 4-0. After we had played 2 games we had won our league. After lunch we had the semi-finals, we were playing against an older team, we tried our best but they won the semi-finals. At the end we all received our medals and certificates for coming in 4th place. We smiled and laughed all the way home and couldn't wait to show everyone our medals. Our only question when we got back was, when's the next event? !